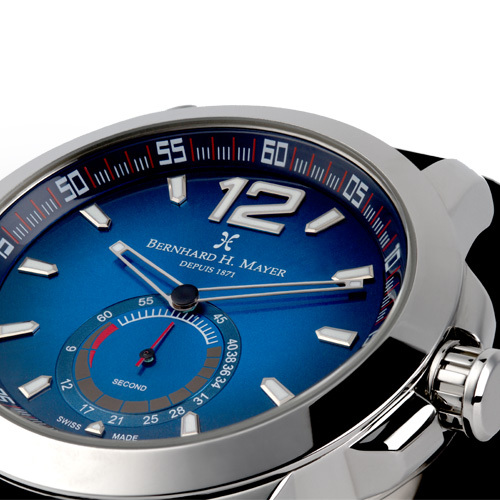 By acquiring a Bernhard H. Mayer® Drift, you enter the circle of those who, not only seek quality and innovation but share the zeal of racing towards their goals. 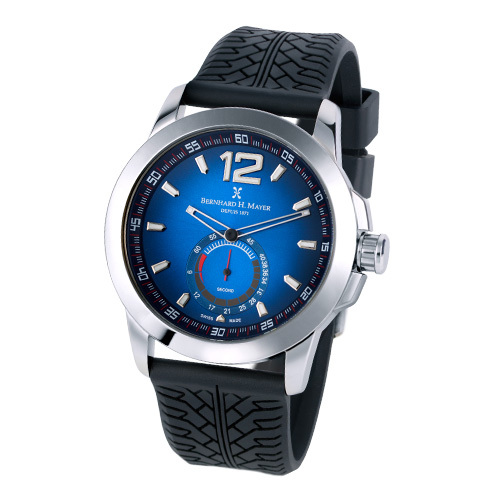 This luxury timepiece is a flawless blend of robust construction and an expert watchman’s art. 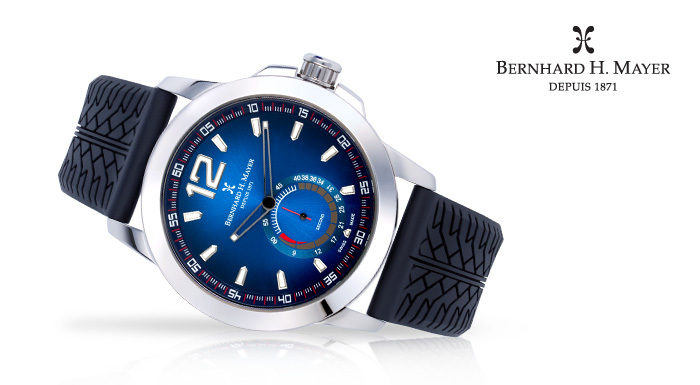 Simulating a speedometer along with Super-LumiNova detailing, the Bernhard H. Mayer® Drift aims to ignite the passion and exhilaration of a motor race into your every day.